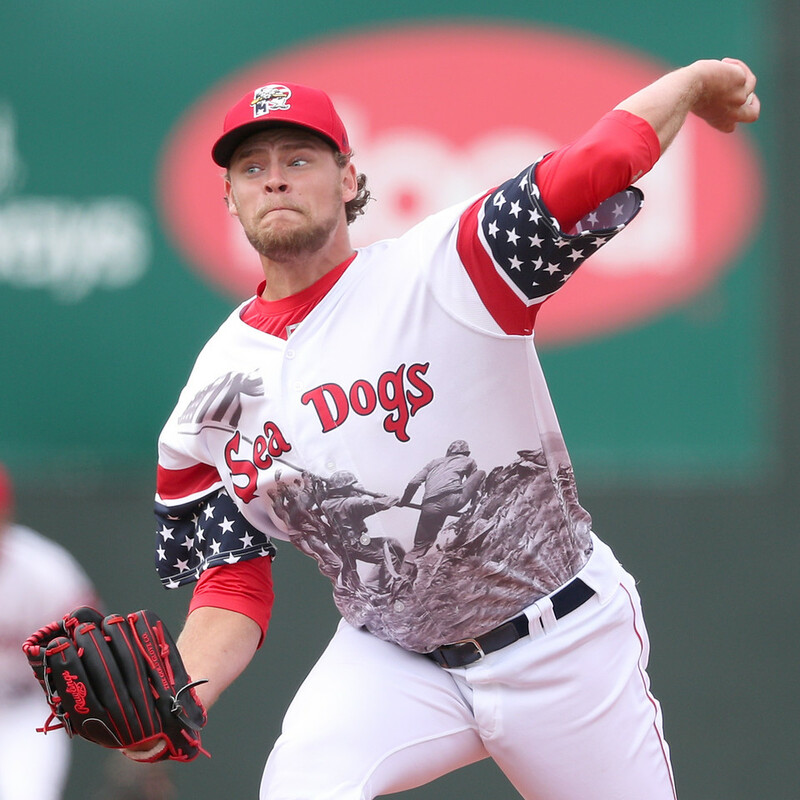 The SoxProspects.com Awards and All-Star teams were announced this week, starting with the All-Star position players, followed by the All-Star pitchers, the Homegrown Player, Ex-Prospect, and Graduate and of the Year, the Rookie, Breakout Player and Comeback Player of the Year, and finally the Offensive Player of the Year and Pitcher of the Year. The Red Sox 2018 Fall Instructional League schedule and roster were announced last week, highlighted by Trey Ball (pictured) being listed as an outfielder and the Red Sox' first three selections in the 2018 draft in Triston Casas, Nick Decker, and Durbin Feltman. Contributing Editor Shawn McGrath has a full write-up on the players that will be in Fort Myers starting on Monday. With the minor league season now over, Executive Editor Chris Hatfield and Director of Scouting Ian Cundall recorded the 145th episode of the SoxProspects.com Podcast, and they went over a recap of all levels of the system while also answering mailbag questions going over the Arizona Fall League rosters. Dalbec continued to rake in the awards, taking home Carolina League MVP, while Reyes was previously named South Atlantic League Pitcher of the Year. To wrap up award season, Ryan Brasier was named the recipient of the Lou Gorman Award, given annually to a Red Sox minor league player who has demonstrated dedication and perseverance in overcoming obstacles while working his way to the major league team. Bill Koch of the Providence Journal talked with Dalbec about some mid-season adjustments that led to him hitting .294/.371/.634 between Salem and Portland after the Carolina League All-Star game. Dalbec hit 18 home runs in only 64 games over this stretch. Some additional international free agent signings were announced on Sunday, with some of the transactions dating back to August. The signings include right-hander Faysel Gregorio, right-hander Frailyn Sanchez, outfielder Jesus Marrero, right-hander Juan Daniel Encarnacion, and infielder Frank Astacio. After spending the last 25 years with the team, Portland Sea Dogs team President Charlie Eshbach announced that he is stepping down. He will be replaced by the current Executive Vice President and General Manager of the team, Geoff Iacuessa.